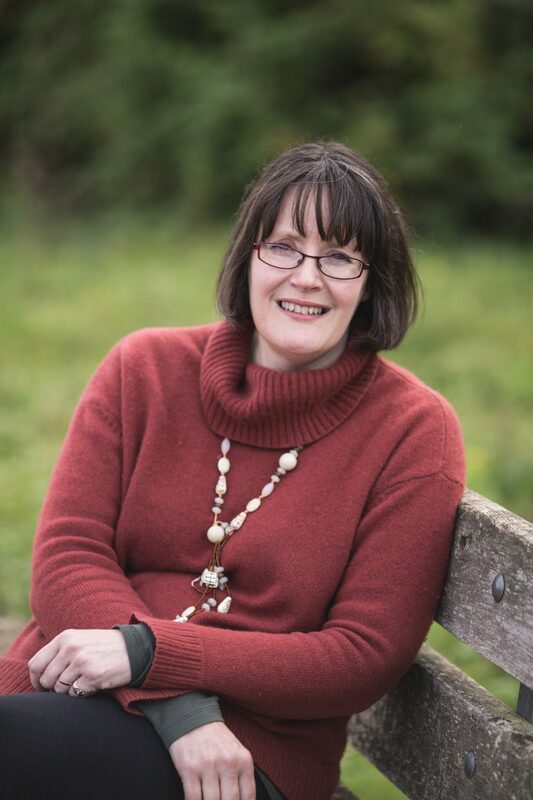 Diane Redmond is a prolific author: she writes books in the Bob the Builder, Tweenies and Watership Down series, and also wrote Fireman Sam titles. Her pony books seem to have been at the start of her career. Cara’a Dream appeared as part of the Rosettes series published by Hodder in 1994, and the Pony Club series was published in 1995 and 1996. The Pony Club series is about Polly, who moves from London to Cambridgeshire and finds there are ponies across the road from her new house. Her family can’t afford riding lessons, so she works for rides. Miss T, the owner of the stables, teaches Polly and soon realises she has real ability as a show jumper. During the series, Polly moves from pony to pony as she grows (not something that happens to all pony book heroines), and ends the series with her own pony at last. It’s an enjoyable series: the characters are well drawn, and the ponies and situations are realistic. If I had to pick a pony book author out of the 1990s, I think Diane Redmond would probably be it. The Pony Club series is not now in print: it’s not hugely easy to find, but tends to be reasonably priced when it does appear.